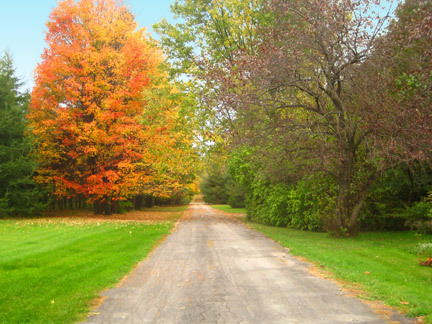 GREEN GLEN FARM is located in the Ottawa Valley on the outskirts of Kinburn. 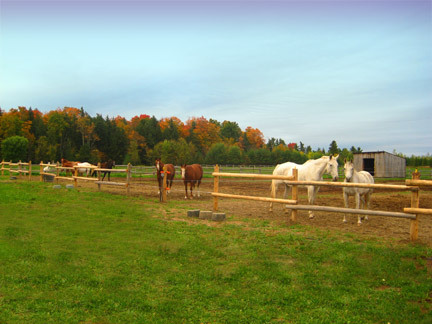 It is a new, beautifully maintained riding establishment, owned and operated by Fiona Henderson. 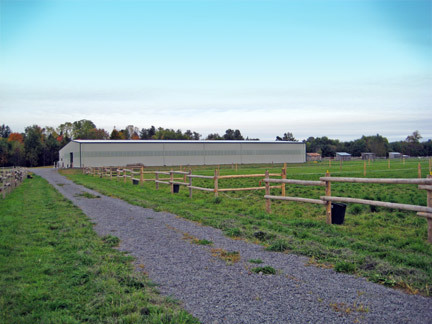 It offers an indoor arena and sand ring, as well as indoor and outdoor board. 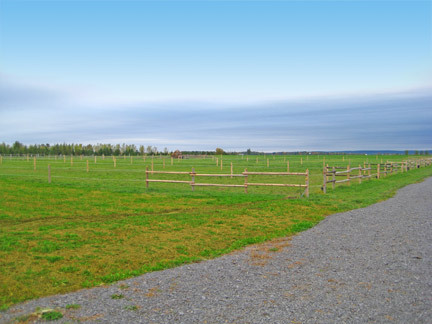 Equestrian lessons for all levels of rider are available with jumping coach Gail Prest, a Trillium Circuit judge and a BHS certified Dressage coach Fiona Henderson, who also offers courses and training in Natural Horsemanship. 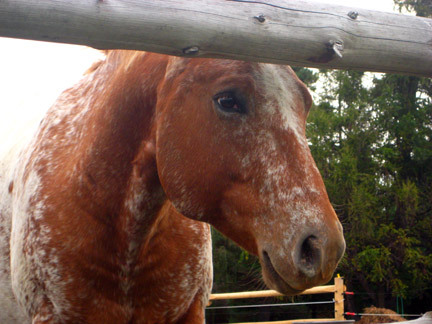 Leases and half leases are also available, as well as training and backing green horses. 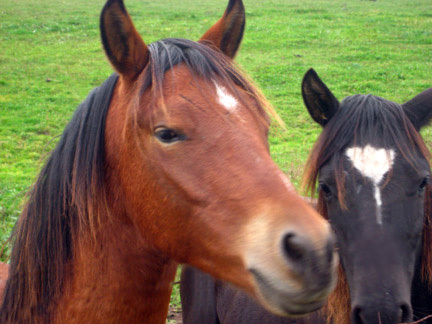 Whether you are a competative rider, or just enjoy spending quality time with your horse, we offer a place where your horse's health and comfort is our specialty.